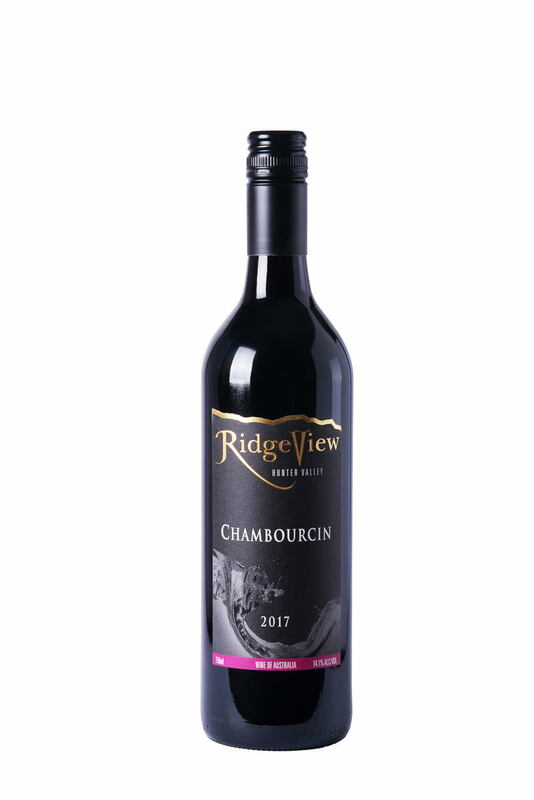 The 2015 Chambourcin was handpicked at optimal ripeness from our “Effen Hill” vineyard, known for its rich red clay soils. 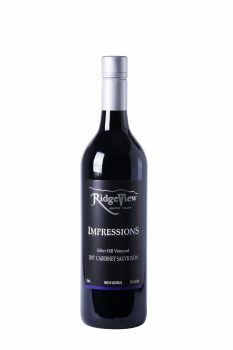 It has a deep velvety purple hue with aromas of ripe berry fruits and hints of cedary oak from 12 months maturation in new and old American barriques. The middle palate displays tremendous length with ripe raspberry and cherry flavours and a hint of black pepper. 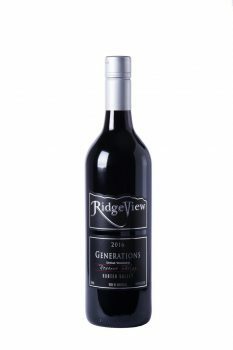 The finish is firm but well balanced with good fruit, oak and tannin integration. Although drinking well now, further complexity will develop from careful cellaring for at least 5 years. It would be the perfect accompaniment to all red meats as well as casseroles and stews.